One of the things that I’ve learnt over the last decade is that you don’t have to constantly fight for success. Originally for me fighting meant constant striving and the belief that it involved struggle. That’s tiring. It’s also not how other creatures play at success. Imagine the flight of a bird. There’s a burst of energy to get lift off, and then once it’s moved up high enough it can be carried by thermals with the occasional surge of its wings to guide it. This is more sustainable and far more pleasurable. However, the logical response is ‘How can you sustain such a flight?’. Or ‘Aren’t you resting on your laurels and being lazy?’. My response now is, ‘When I’m in this space it feels like I’m working smartly.’. In short, I’m letting Source do the work and bring to me what I want. There’s a certain similarity in this metaphor with flowing downstream, made familiar through the material of Esther and Jerry Hicks. I was enchanted to have a stunning visual come my way recently along these lines. I find images so powerful in helping me embody a mental state. 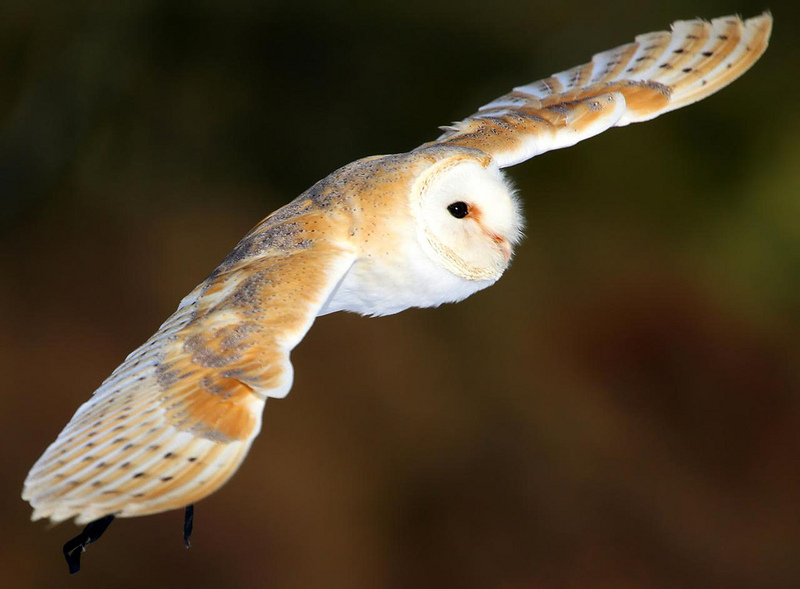 I stumbled on a BBC documentary about Super Powered Owls. In the program they used various instruments to record how an owl’s body is designed to make it successful in its task of catching of its pray. This is true even when it’s placed in competition with a falcon. It’s noiseless flight is what hides its movements from its prey. The owl’s flight felt like the energy of being in the flow. In the clip below you can see how even sensitive microphones barely here a whisper from the beat of its wings. It really has super-powers and its lack of struggle means it doesn’t churn up resistance. The lack of noise allows it to succeed with a sense of effortlessness. Success doesn’t have to involve struggle, just an intelligent and clear strategy. ‘Where do I believe I’m going to meet struggle in this project?’. Whatever your immediate response, deal with how you feel about that expectation. For example, if working on Project X involves dealing with your colleague John, whom everyone knows is so difficult to work with, start changing your beliefs about this. Emotional Freedom Techniques works marvellously in changing the way we feel about a person or situation. Tap on each memory you’ve got of John being difficult. Be specific about how he made it seem difficult, from your reaction to his mood, his actions and other people’s responses. As you deal with your perception of how he has been difficult, you should notice yourself feeling calmer. Calmness is pivotal to critical thinking. Next time you interact with John on your project notice how you find him and how your attitude towards him has changed. Finally congratulate yourself in bringing any improvements to the situation. You’re changing the energy around the project from struggle to ease. You learning to fly like the owl! Healthy in Mind viewpoint: Success comes more from a clear mindset than hard work alone. The right mindset can make all the difference between dreading doing something and enjoying it.